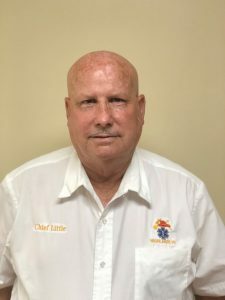 The Highlands Fire Department is an all Volunteer Organization that protects an estimated 15,500 people living in an area of 25 square miles located in Highlands, Texas. We operate out of two stations that protect residential and rural areas. The department consists of 37 members, but is looking for additional members. The department was founded on October 29,1942. We respond to structure fires, brush fires, vehicle fires, motor vehicle accidents, water rescues, hazmats and medical assist type calls. Welcome, and thank you for visiting the Highlands Fire Department’s website. We appreciate your taking time to learn more about the fire department and its organization. Please take the time to explore the different areas and links the site has to offer. Also feel free to visit our stations at 123 San Jacinto St. and 2301 East Wallisville Rd. anytime. 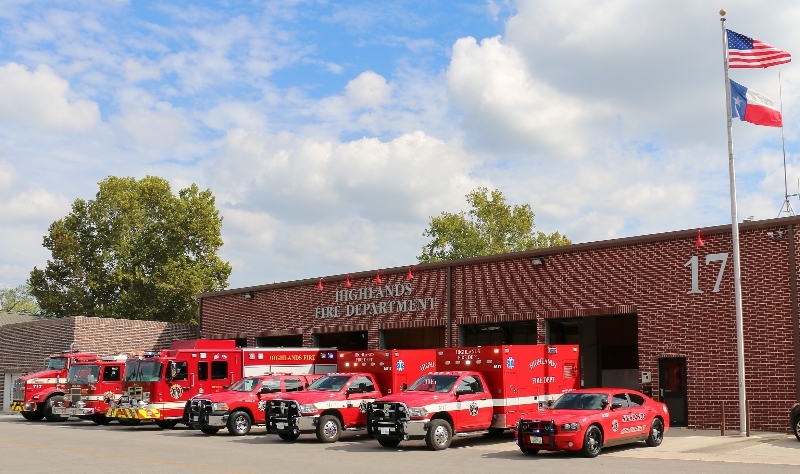 Highlands Fire Department is made up of 35 volunteer firefighters, 8 full time paid EMS personnel and 16 part time paid EMS personnel of dedicated men and women that pride themselves on serving the residents of Highlands, Texas. We also staff a fire crew most of the time 24 hours a day. Highlands is a wonderful place to work and live and as a department we hope to continue our strong partnership with the community, as we have for the past 77 years. I would like to thank the department for their continued dedication, courage and hard work. I would also like to thank the residents of Highlands for their generous donations and support to our department. Without these combined efforts, we could not protect our community as well as we do. After all, you are why we are here. I would like to wish all our members and citizens an enjoyable and safe 2019. God bless you all and keep each of you safe from harm.